Our Mission – Durihana Inc. The mission of Durihana is to help rescue North Korean’s from the physical and spiritual kingdom of darkness under which they live; to proclaim to the North Korean people the redemption that is in Christ Jesus; and to compassionately serve and strengthen them as they rebuild their lives… no matter what the cost. 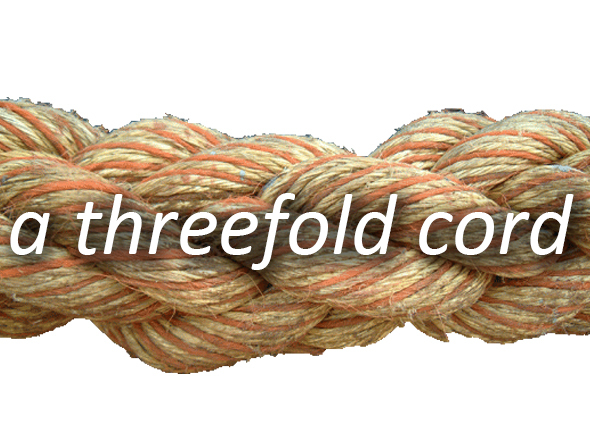 The ministry of Durihana can be seen as a threefold cord with the gospel woven throughout. The mission, priority, and focus of our ministry is to redeem the North Korean people from a spiritual and physical kingdom of darkness. Jesus died to redeem the entire person- body, soul, and spirit. We seek to redeem those in North Korea by proclaiming the salvation that is in Jesus. We work with the underground church in North Korea and in China to equip North Korean’s with the gospel, and to evangelize them. We also work to help North Korean’s make the treacherous journey to safety. Through the grace of God given to us we will to serve with faithful compassion those who have never known what love is. In the gospel’s, we repeatedly read of Jesus, “having compassion on the multitude because they were like sheep without a shepherd…” (Matt. 9:36). The people of North Korea today are some of the most beleaguered, scattered, weary, worn, oppressed, harassed, and poor people on the planet. Because of the life, starvation, trauma, and brainwashing that they have experienced, they face profound moral, cultural, physical, and spiritual difficulties that make integration into any society very difficult for them. Serving them requires a patience and compassion that the Lord supplies. We help to rescue North Korean people and give them the gospel, no matter what the cost. The work of spreading the gospel to the darkest corners of the earth will be accomplished at great cost to the church. We may not be called to live long in the service of our Lord, but we are called to live faithfully. It is the very worth of Jesus Himself, the greatness of who He is that demands such labor in furthering His kingdom. North Korean defectors know that if caught trying to escape to freedom, they will be sent back to North Korea to a camp where they will be tortured, abused, beaten, starved, and more than likely killed. The nature of this ministry involves significant risk; it can in fact be accomplished in no other way than through people who will put their life on the line to help and rescue others.